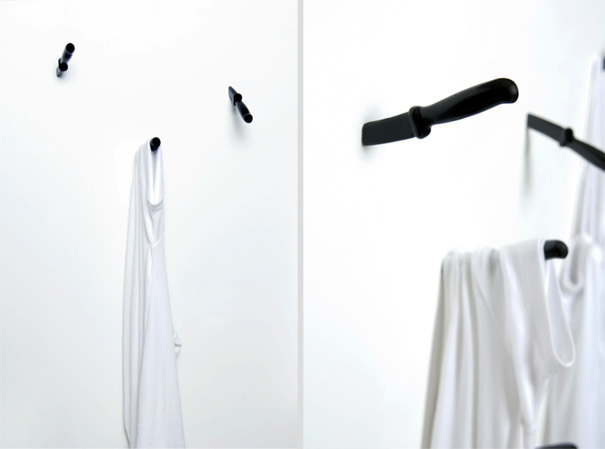 If you are one of those who think that wall hooks are not something we should worry about, we will make you think completely opposite. 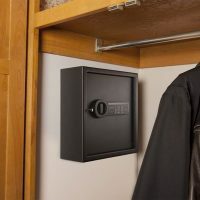 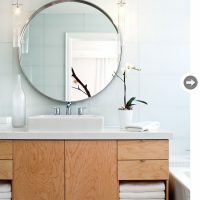 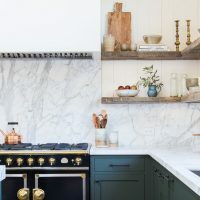 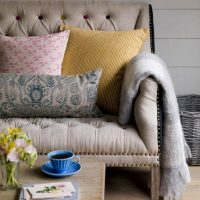 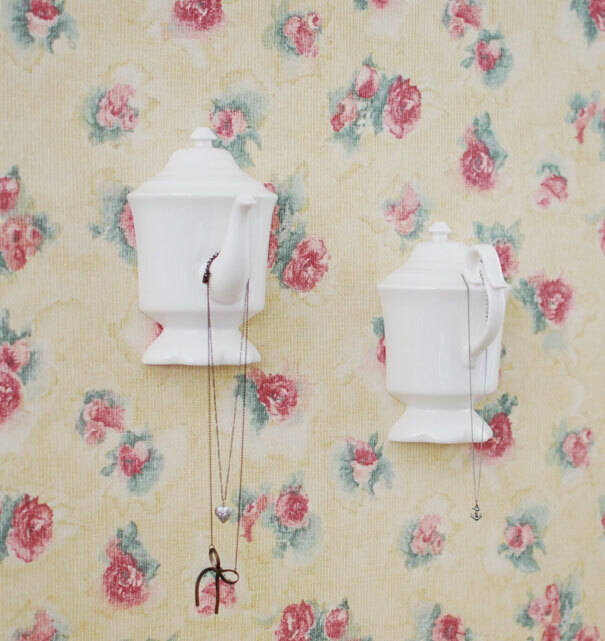 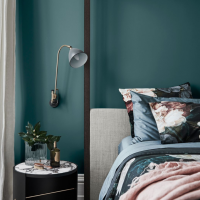 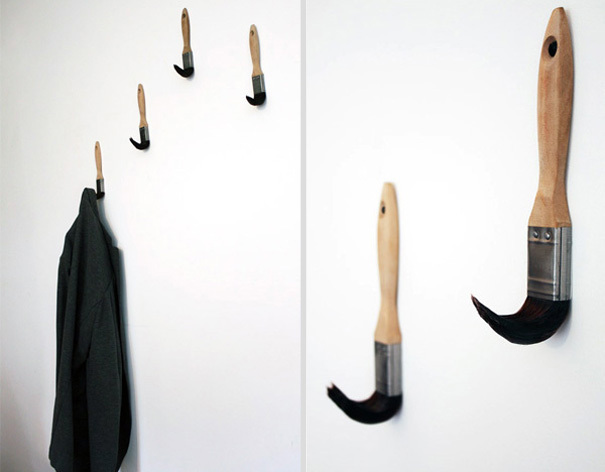 In this article you will see some amazing wall hooks that will show you how important detail they can be in your house. 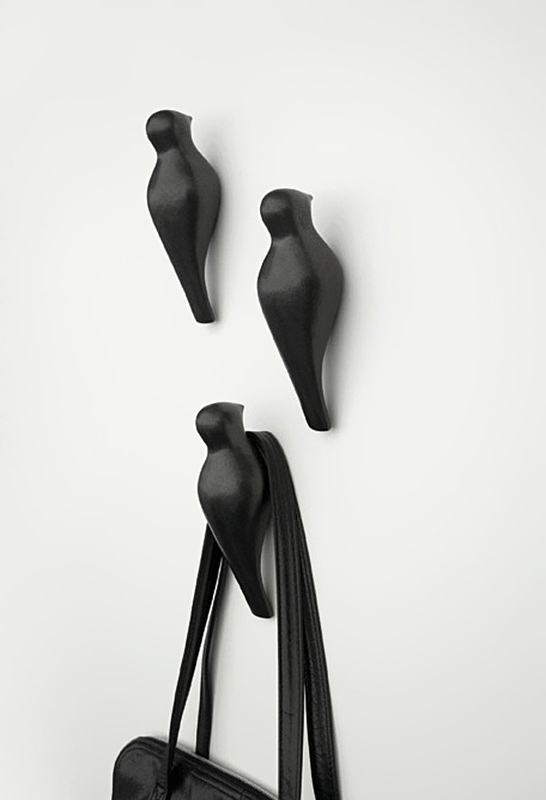 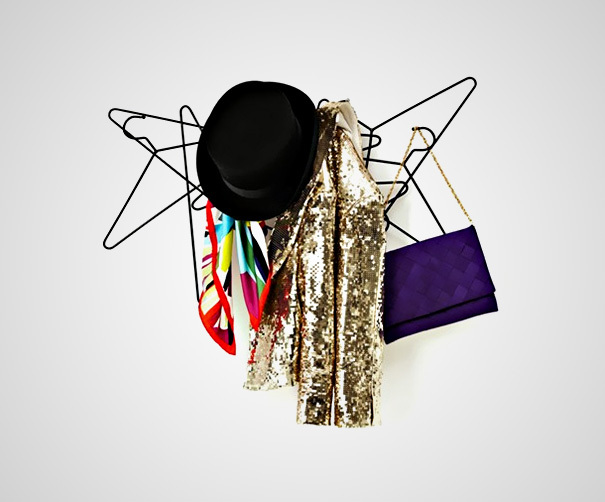 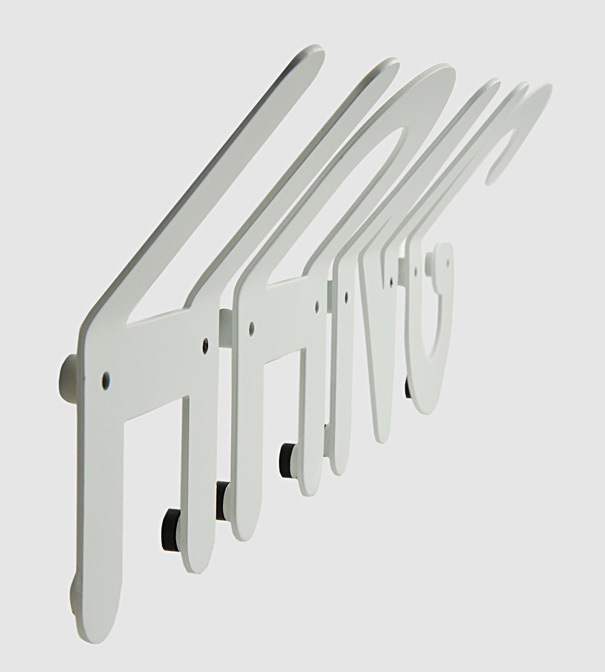 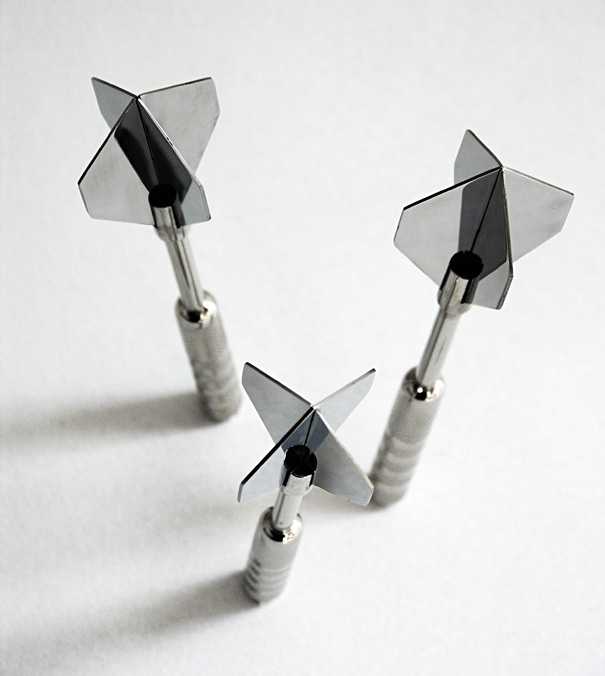 When entering your house, guests first what they are gonna see are these amazing hooks that will impress them for sure. 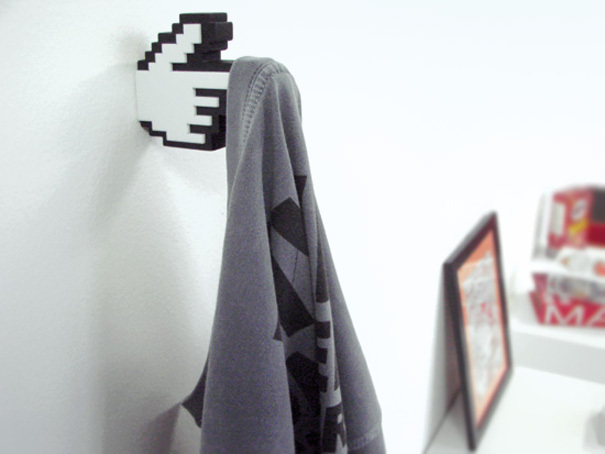 Don’t you want to impress them showing how unique is your taste? 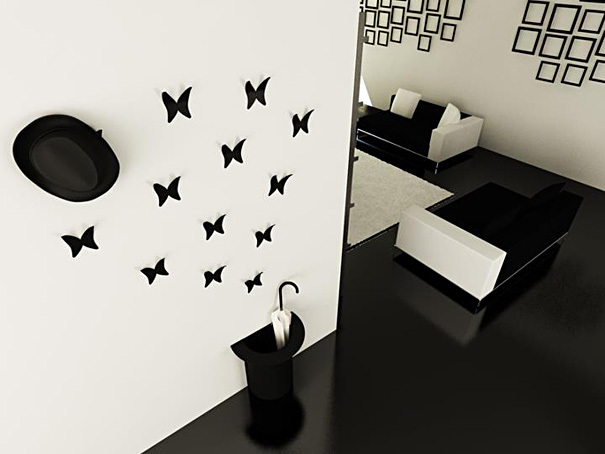 There are some amazing designs that will show you how wall hooks can change the look of your walls and made them look stunning. 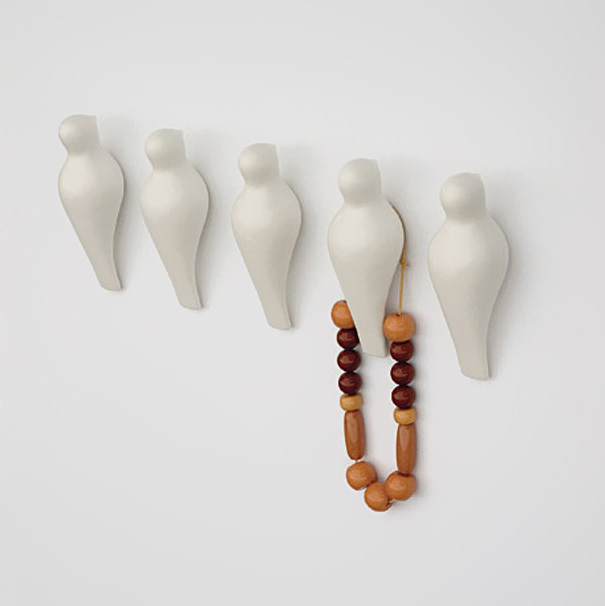 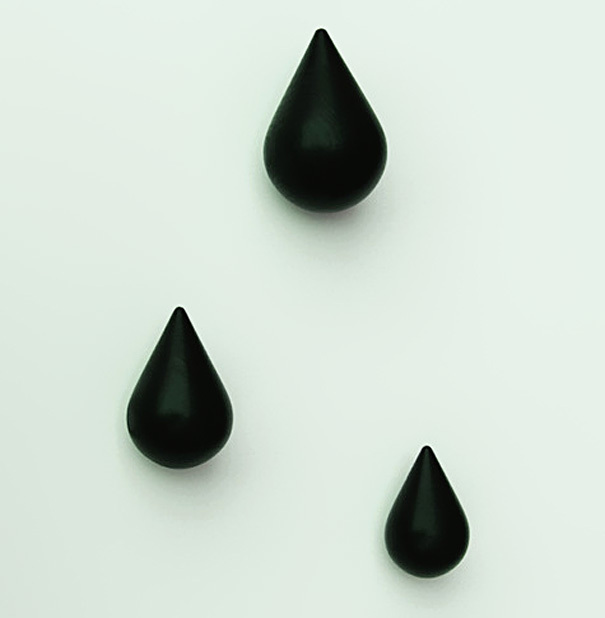 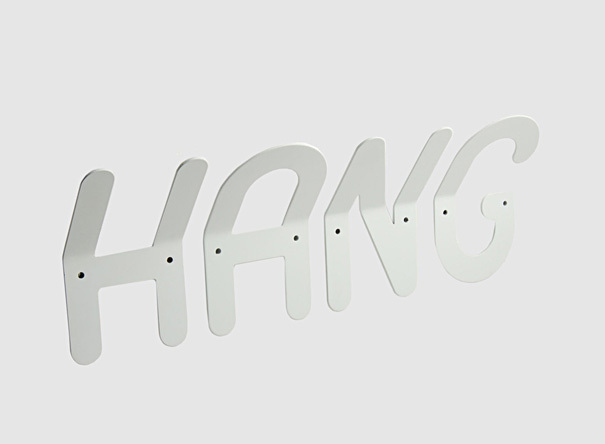 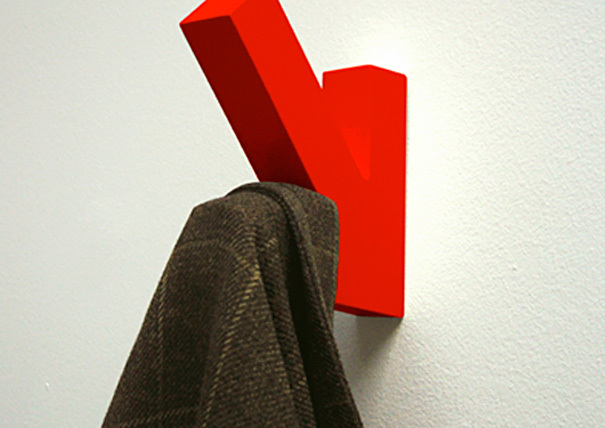 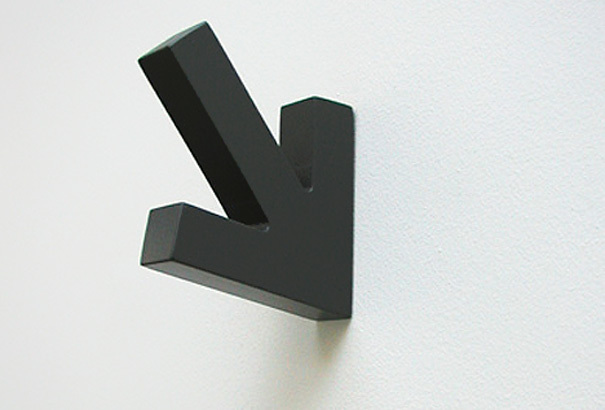 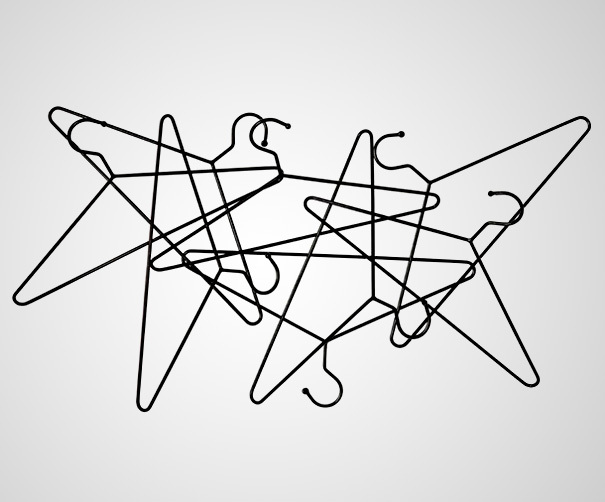 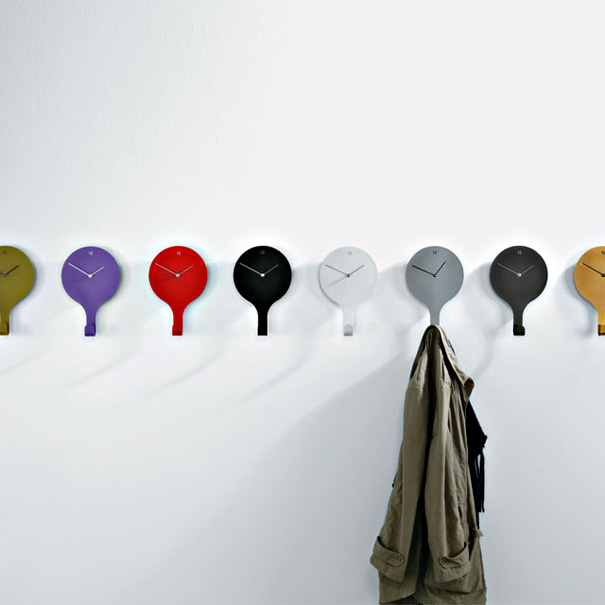 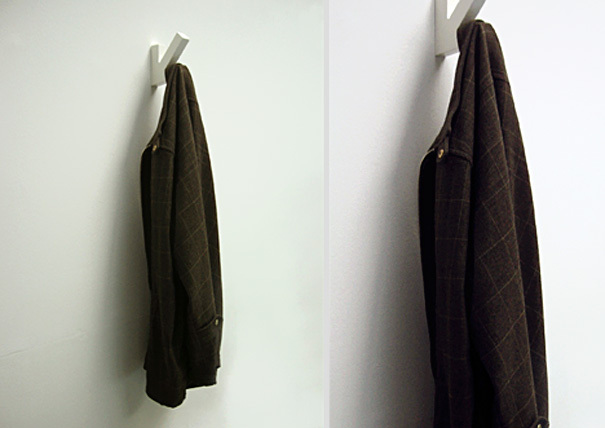 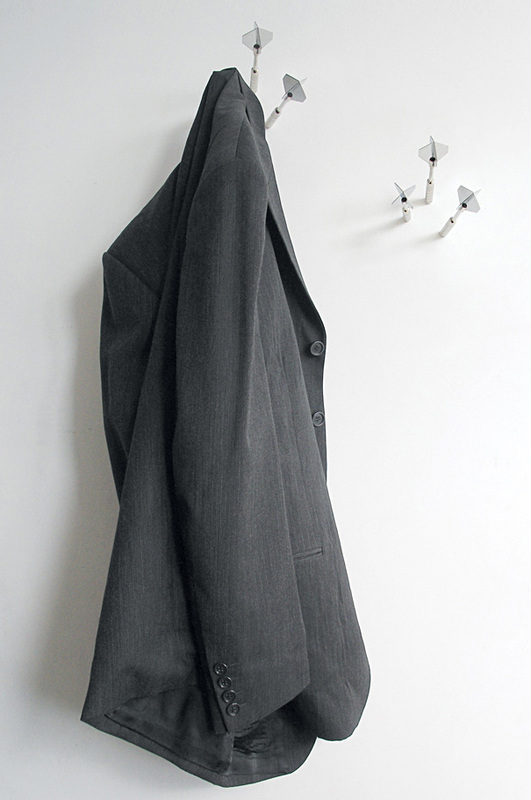 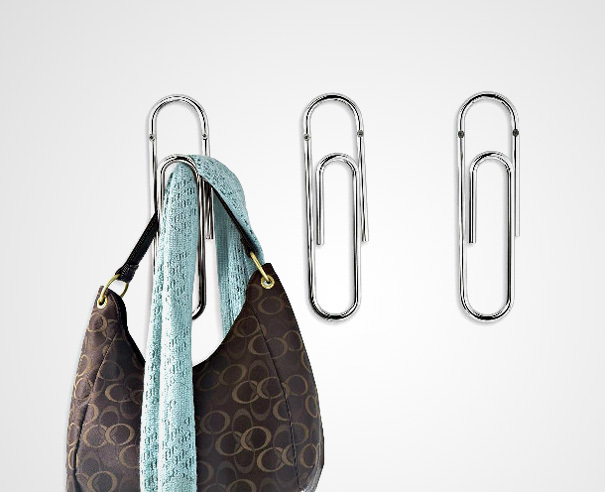 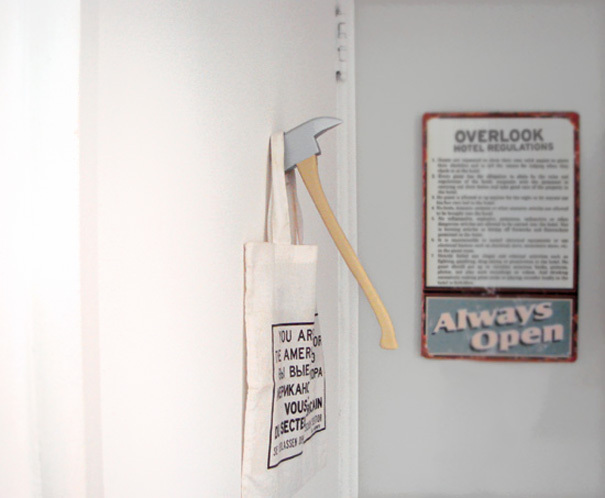 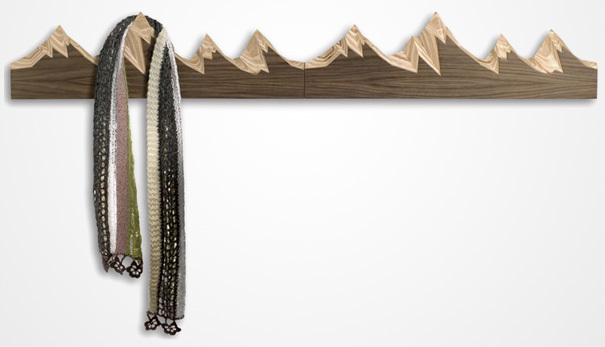 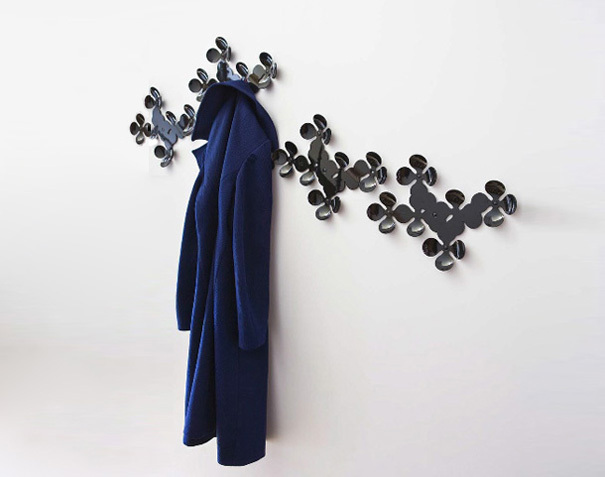 With extraordinary creative design, this coat hooks will change you old,ordinary hooks. 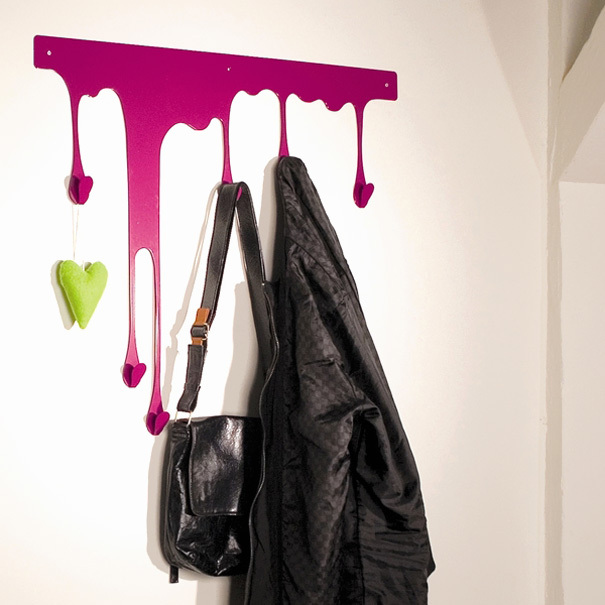 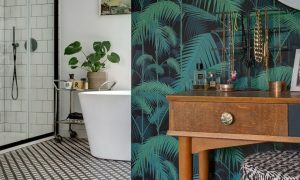 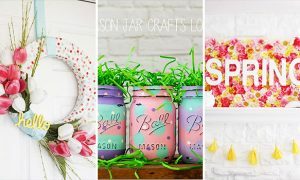 Either you choose to put them in a office, hallway or home entry they will give your wall very unique look and it will be really extraordinary accessories! 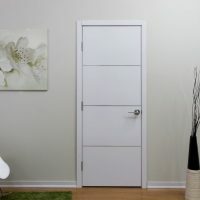 What is the best thing is that their prices are very acceptable for every budget, and you don’t need a lot of money to afford it. 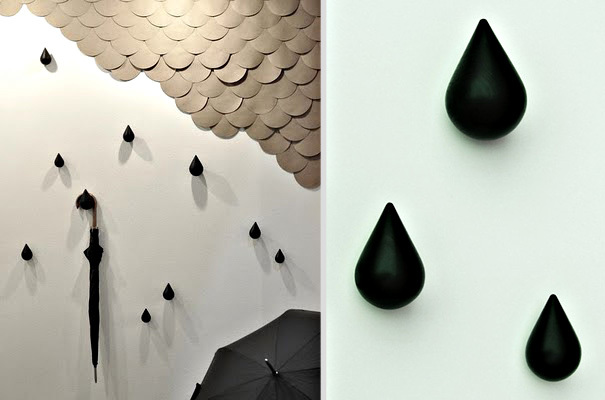 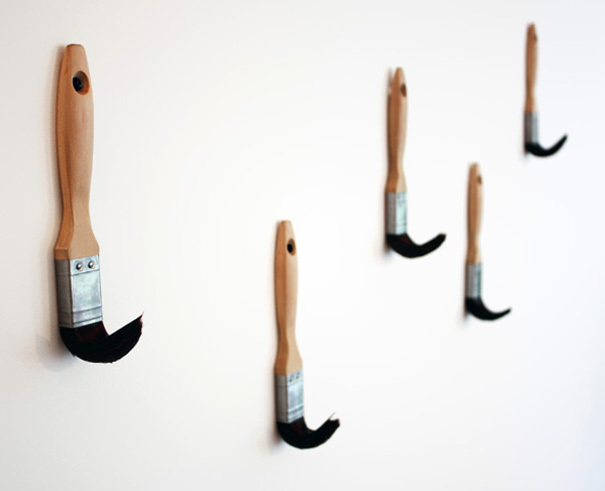 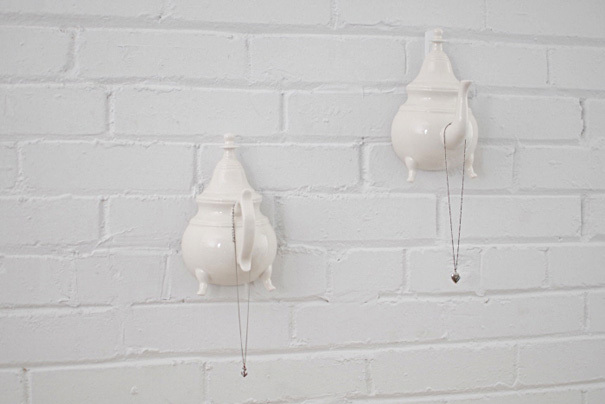 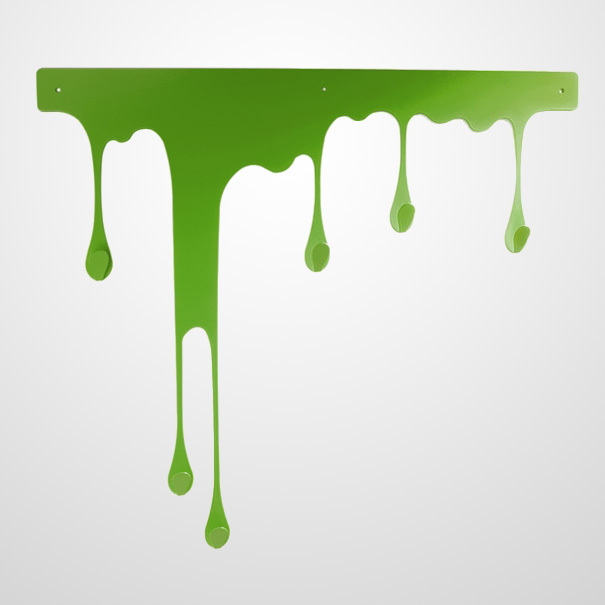 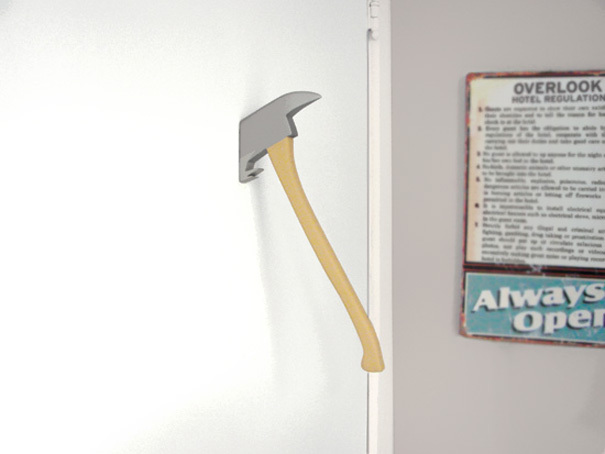 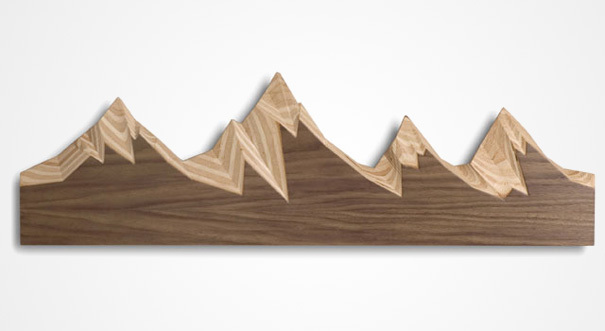 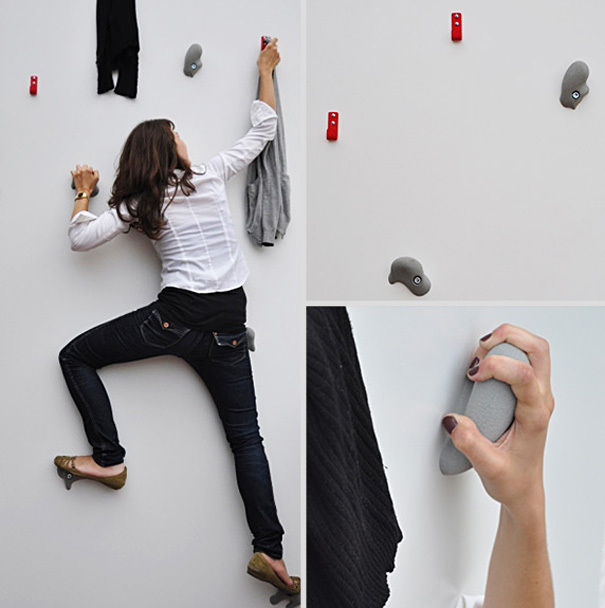 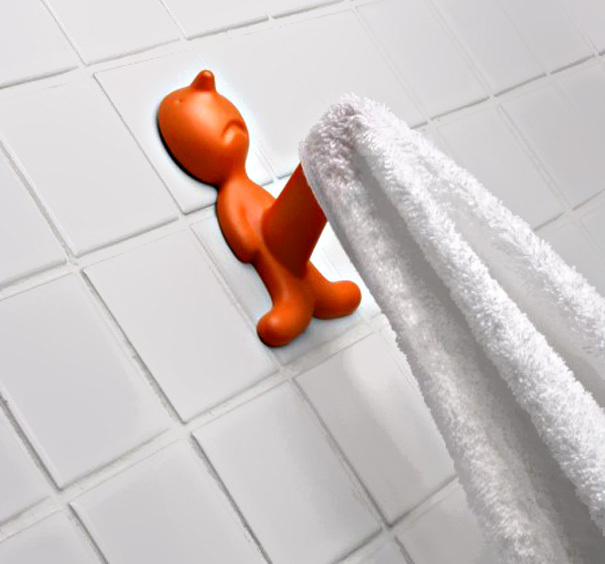 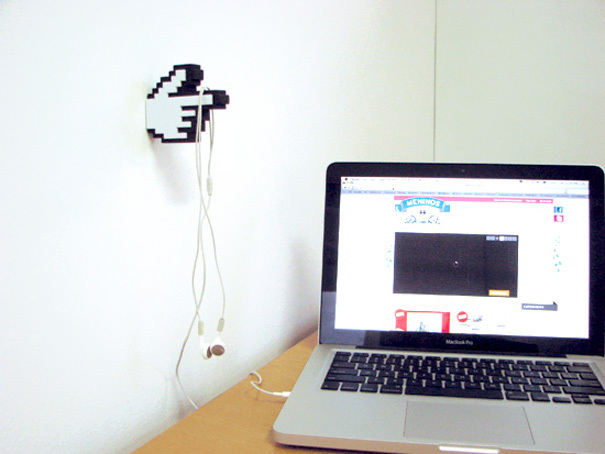 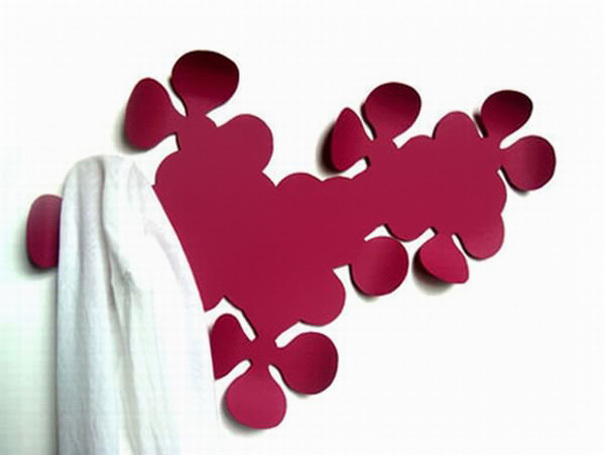 Take a look at this amazing wall hooks. 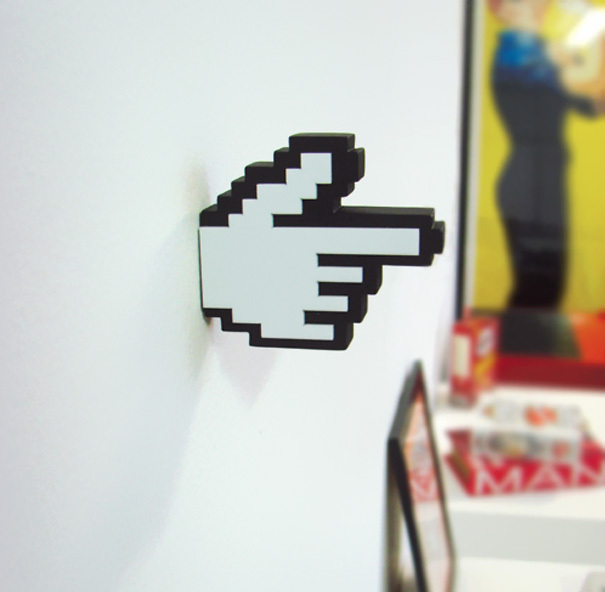 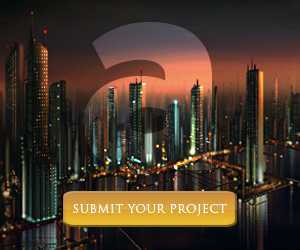 Would you put it in your home/office?